Matthew Neff from Christian Heritage has gone through his offseason recruitment with regular anonymity. 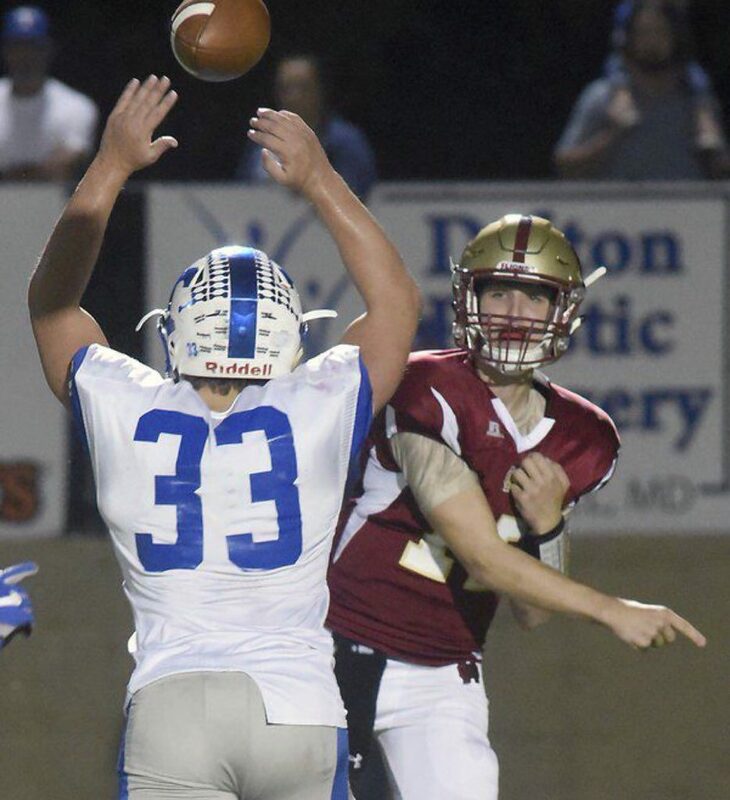 The 2019 signal-caller has good size at 6’3″, a powerful arm that can put the ball on a line, over a 4.0 GPA, and a 33 on the ACT to boot, but still no committable offers. Unlike many Georgia football players, Neff has been on the move, and was living overseas just a few years back. “We lived overseas in Tbilisi, in the country of Georgia (directly south of Russia and east of Turkey) from 2012-2015 because of my dad’s job,” Neff said. So from 2012-2015 the rising senior quarterback didn’t play competitive football, and the best work he could get was to throw to other Americans on the grounds of the Embassy. Fortunately the US Ambassador played college football at Georgetown earlier in life, and ran some routes with Marines to give the young athlete work. Matthew Neff (right) with his father, Steve (left), before they went overseas. “I ended up at Christian Heritage in Dalton in 2017 after starting high school in 2015 at Chattanooga Christian School.” Neff was fond of CCS, but CHS had the academic course work that set up him up better for his studies in college. It wasn’t by coincidence that Neff ended up at Christian Heritage either. 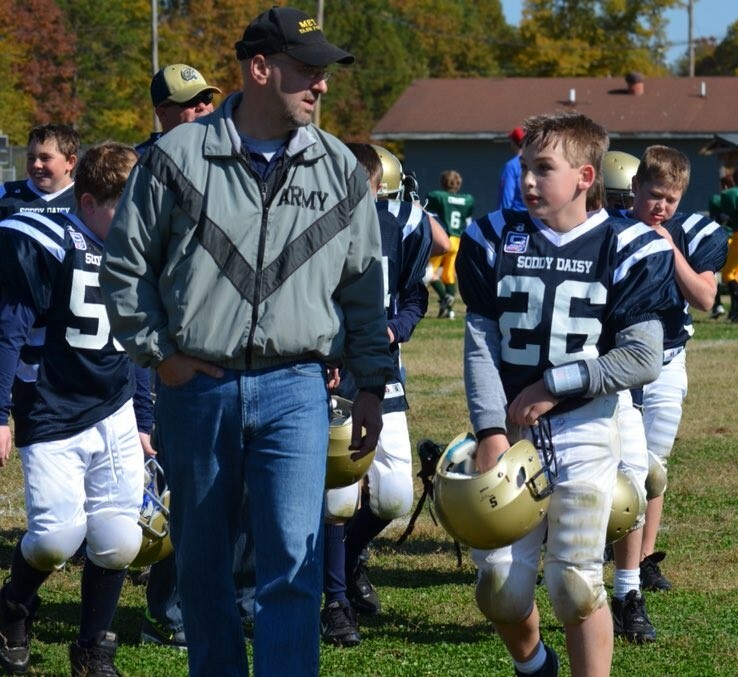 In fact, his mom received a job as a middle school teacher at CHS, and the head football coach, Jay Poag, and his father go way back to their college playing days. Playing in a more wide open passing offense is perfect for Neff’s skill set. He can throw the ball out in a line hitting tight windows with a good spiral, but also shows the IQ to go through his progressions, and dump down to a player on the flat if need be. Neff will be competing in an action packed month of college camps that he has planned. 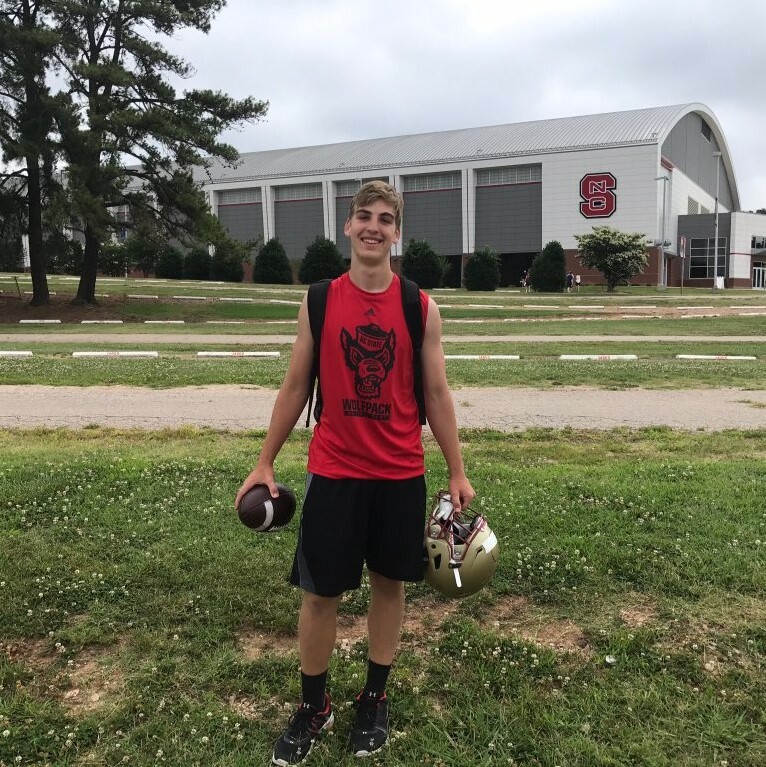 Starting off, Neff will be at UAB (June 7), then Northwestern for Chicagoland Showcase (June 10), then Purdue (June 11), Ohio State next (June 12), the David Cutcliffe QB camp at Duke (June 14-15), either NC State or Morehead State (June 16), Vanderbilt (June 21), Yale (June 23), and then Harvard (June 24). Luckily, the dead period will start soon after, and a much needed break will happen for a few weeks. Neff has plans to visit Florida Tech on July 22nd too. In today’s age of spread offenses, Neff wouldn’t exactly be described as a dual threat, but believes that his instincts in the pocket allow for creative plays that can still keep the defense off-balance. From a personal stand point, Neff would like improve each week, and become a better teammate, and leader for his squad. He then made a remark that is truly refreshing in today’s football-crazed recruiting age. Expectations in 2018 are high for Neff, who just last weekend torched the Central Gwinnett 7v7 Showcase with 16 touchdowns and 1 interception. Going against some of the top talent the state had to offer – we might add. Making quicker decisions, and becoming more accustomed to coach Poag’s offense, means Neff will have more pre-snap and play selection responsibilities for this upcoming fall. Heading into a student-athletes senior year, typically nostalgia sets in for many, but for Neff he has a different take based off his prior experiences. With one of the stronger arms in the state of Georgia, and great academics to boot, Neff has been under the radar for too long. His football summer camp journey starts on June 7th, and we’ll keep you posted on Twitter @RecruitGeorgia for the latest news on Neff. Interested in recruiting Matthew Neff? Click HERE to visit his profile.